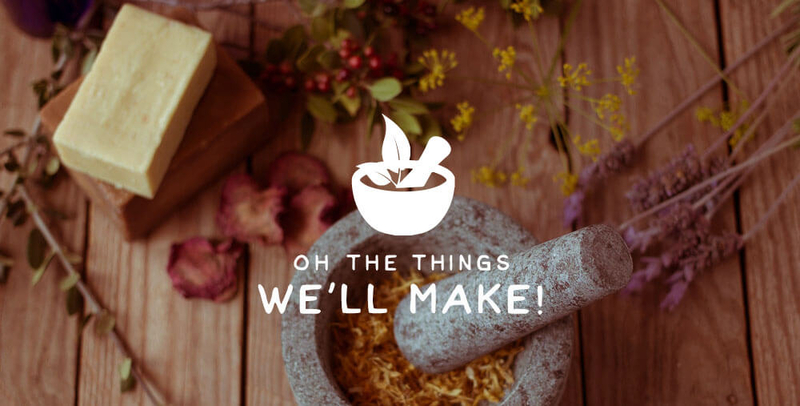 New on Oh, The Things We'll Make! Are you ready for Christmas? I can't believe how quickly this year has been flying by! I haven't been posting many Christmas recipes this year on the blog, but I have been busy making some old favorites here at home. While I was at it, I updated my homemade mantecados recipe post, adding new photos and video of the process. 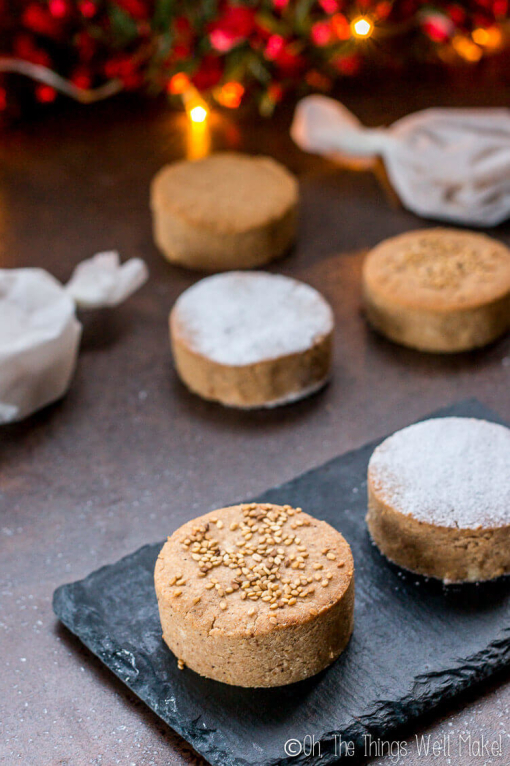 (Mantecados are the most popular Christmas cookies here in Spain). For those of you who are gluten free, I posted a grain free mantecados recipe a couple of years ago. 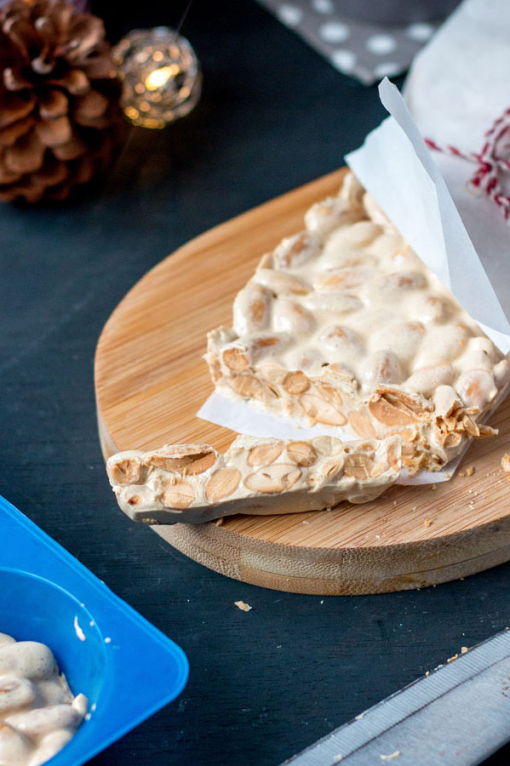 I made some turrón this week too! When I came to Spain, I was never able to validate my license to practice here. During the process of trying, I ended up finding other jobs and things to keep me busy. I became a mom, and started blogging as a creative outlet and a way to show off some of the fun projects going on in my house. From the very beginning, I'd occasionally have other bloggers or readers asking me dental related questions. For years now, I've avoided merging both worlds, and haven't ever posted anything related on my blog. Click on the titles or photos to go to the posts! 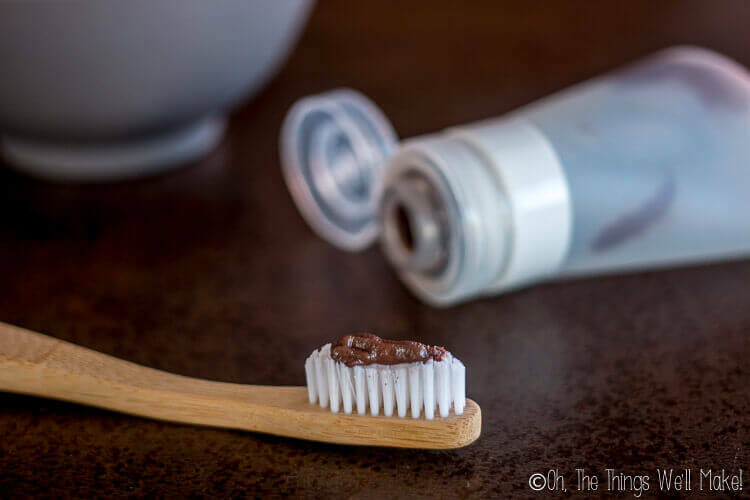 Brush and protect your teeth naturally with these homemade toothpaste recipes and tips for optimal dental hygiene from a dentist. One thing that doesn’t come up much on this blog is my pre-blogging career. If you’ve visited and read my “about me” page, you may already know that I’m a dentist. I earned my D.D.S.... Read More The post Natural Homemade Toothpaste Recipes & Tips From a Dentist appeared first on Oh, The Things We'll Make!. 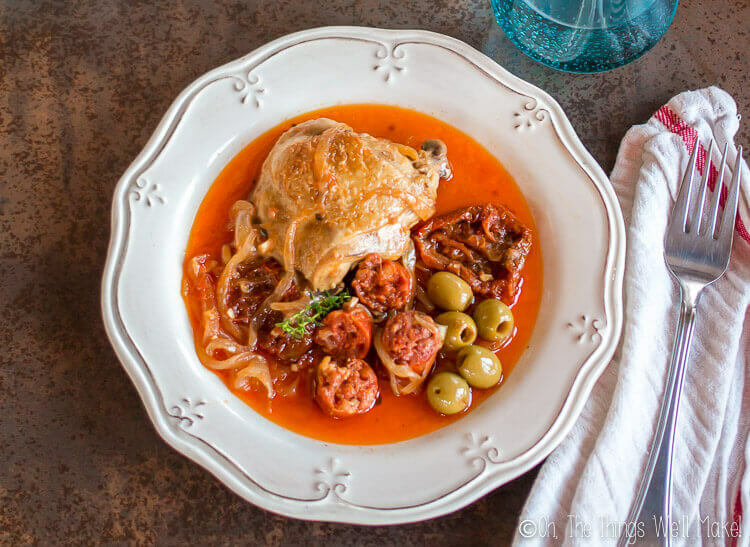 This take on a classic Basque chicken recipe combines chorizo, sun-dried tomatoes, tangy orange juice, thyme and olives, and can easily be made in the Instant Pot. I have a confession to make. I don’t own an Instant Pot. Yep, I said it. And yet, here I am today reviewing a recipe from an Instant... Read More The post Instant Pot Chicken recipe: Citrus Herb Basque Chicken appeared first on Oh, The Things We'll Make!. 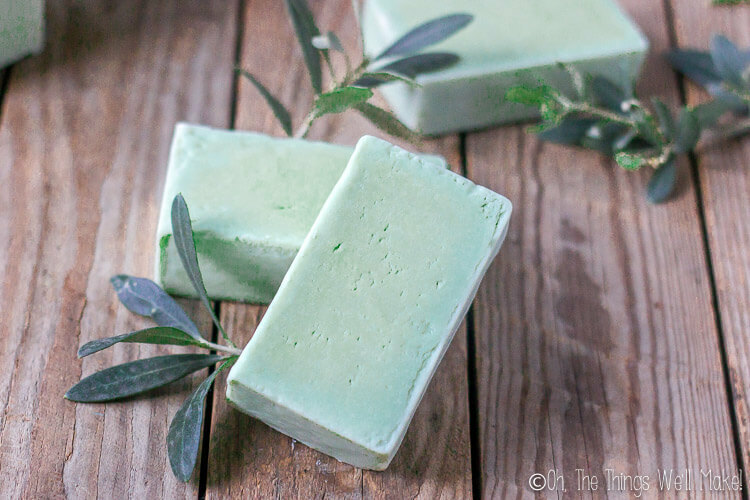 This laurel berry soap, or Aleppo soap copycat recipe, is a modified Castile soap that is mild, conditioning, and great for a number of skin conditions. Why would you want to make Aleppo soap? Aleppo soaps are one of the most prized, and most expensive soap bars, that you can find. These soaps are said to... Read More The post Laurel Berry Soap (Aleppo Soap Copycat Recipe) appeared first on Oh, The Things We'll Make!. Pin the homemade toothpaste recipe for later! Pin the Basque chicken recipe for later! Pin the Aleppo soap recipe for later! As always, I love hearing your comments and am happy to answer any questions as best I can. Either reply to this email, leave a comment on the blog, or network directly with me in our new private Facebook group. All group members will have access to my Free Resource Library too! Copyright © 2017 Oh, The Things We'll Make!, All rights reserved.